For any business, investment should be something worth the risk. As businesses invest, especially small businesses, they expect a turnaround. Who would not? Nowadays, the trend in investment is found in the online world. Everybody believes that the Internet is a viable platform to introduce and promote one’s business. And this can be done in countless of reasons and forms. The popularity of Google, playing as a giant virtual library and yellow page, has enabled everyone to do their business. With the arrival of other search engines like Bing or YouTube, the digital world has never been the same. Search engine optimization (SEO) is a formidable tool in generating web traffic and has been proven strong in its thrust to help businesses take their leap. Doing SEO through an SEO company will not drain your pockets. Businesses are understandably concerned about their return of investment. 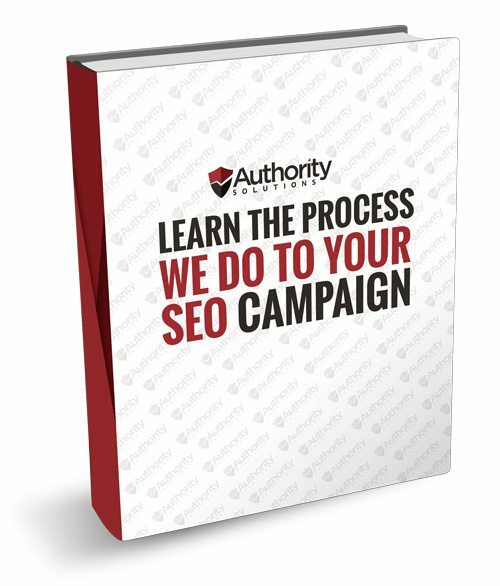 There are businesses that are afraid to trust an SEO agency for it might charge high. It could hurt when you see no results in your business. But good SEO companies can be trusted by looking at their profiles. Truly, SEO results are slow because SEO works in an accurate way. Well, any campaign is already a risk, especially in advertising a product or service using other platforms. And they are way expensive. But what is more risky is actually spending too little, giving a loophole for other companies to outsmart you. 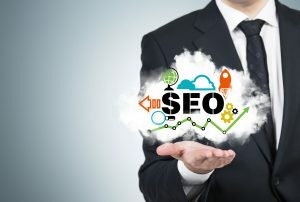 SEO is present in the digital world. Everybody seems to be present online. This means that as long as there is Internet and you have a website, which are accessible in any platform or device, SEO is in business. SEO looks for appealing content. SEO companies who offer cheap services also do cheap contents. Make sure that what you got in your website are information that are useful and relevant, something that will benefit your audience. Building pages with quality content is easier to optimize so that they reach the right audience in Google search. Everybody is doing SEO. Once you have established a website, an SEO strategy is crucial for your success. Why? Joining the bandwagon is still a trend. In advertising campaign, joining the bandwagon is one element to persuade people to patronize a product or service. If everyone is buying it, then it must be good. This concept still does work in a way that makes people feel they are missing on something essential and useful if they do not join the majority. They must feel that they should be a part of such trend. SEO works. If you have a website, then it should be visible. With SEO, your business will be accessible to the public through search engines. Search engines like Google, YouTube, Bing, Amazon, etc. are places where users flock. As long as these platforms keep their business, your business will keep going. SEO is a viable marketing tool for businesses, small or big. Over the years, businesses are taking advantage of the ever-expanding usefulness of SEO. Think of what your business would be like in the next 5 years if you welcome SEO. It is a marketing strategy that will never fade and never fails. 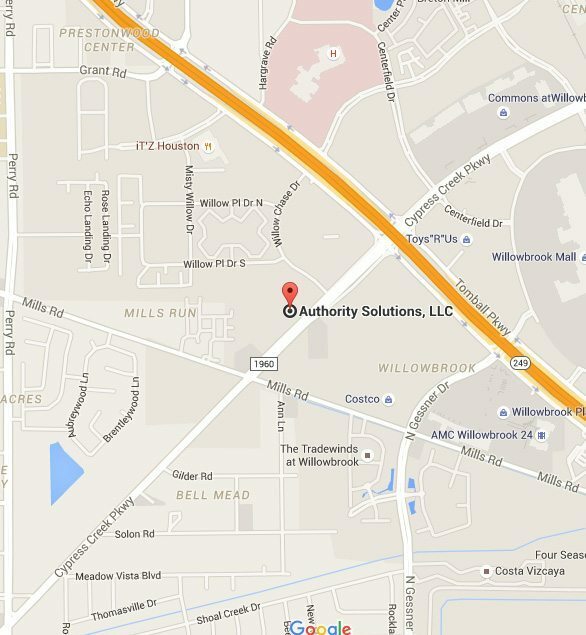 Ask the experts; ask Authority Solutions™, and we will help you gear up for your newfound battle. If businesses are gaining their brands and ranking up their sites, why can’t you? Grow your business with us, only in the right direction.